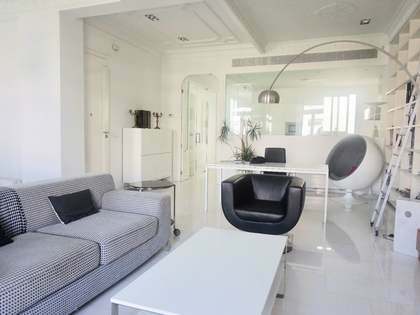 160m² apartment for rent with views of the city’s most commercial street. Property with 3 bedrooms and 2 bathrooms. 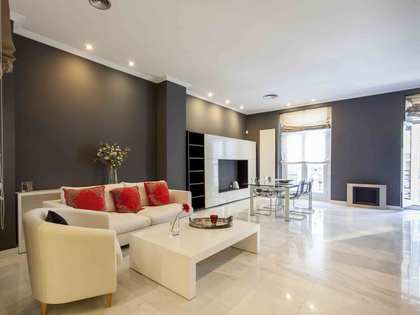 Ample apartment for rent in Calle Colón, Valencia. 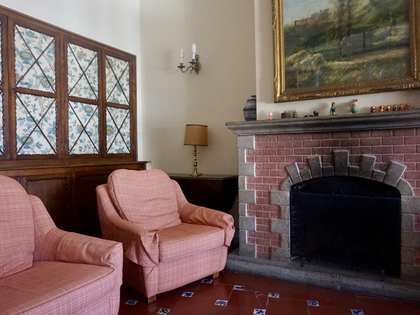 The property has a living-dining area and a kitchen fully equipped with domestic appliances. The master bedroom has a private bathroom and terrace, there are also 2 further bedrooms which share the second bathroom. The apartment was fully renovated in 2009, it has air-conditioning, heating and built-in wardrobes in the bedrooms. The property will be available to rent from the 30th of September. 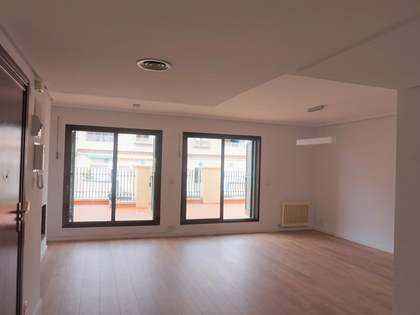 El Pla del Remei is a residential area highly sought after for its proximity to the financial and administrative district making it the ideal location for those working in the area. The gardens of the old Turia riverbed are also close by and there are many exclusive shops and emblematic buildings.